As with the shooting at the Jewish Community Center and Village Shalom last year, this crime in Charleston was the act of a man whose defining story is that whites are victims whose lives are being threatened by the “other.” In the case of the Overland Park shootings the “other” was the Jew. In Charleston the “other” was the African American. A part of the brokenness of our human condition is paranoia and fear. We all wrestle with it. We either feed fear and paranoia, or resist them. The more we feed them the more fearful we become and the more we need to either separate ourselves or protect ourselves from the other, or actively work to destroy the other. Examples are not hard to find. Segregated schools, drinking fountains, and swimming pools found across America 60 years ago were fueled by this fear, as were the covenants and restrictions still on the books in many Kansas City neighborhoods that kept minorities out. Until the last few decades many country clubs refused to allow minorities to join. In 1994 it was the fear and paranoia human beings wrestle with that led to the terrible genocide in Rwanda that claimed the lives of hundreds of thousands of Tutsi. I believe it is this same thing that is behind some of the recent deaths of African Americans at the hands of law enforcement. 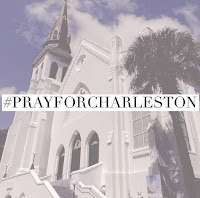 The young man who committed this evil act in Charleston was acting upon a defining narrative in his life that saw African Americans, even those gathered on a Wednesday night for prayer and Bible study, as the enemy. What a terrible tragedy. It should force us to stop and ask what paranoia, misperceptions and fears we carry with us about the “other”, whoever the “other” might be for us. This tragedy calls us to recommit ourselves to trusting in that “perfect love that casts out all fear” we read about I John 4:18 and to overcoming evil with good. 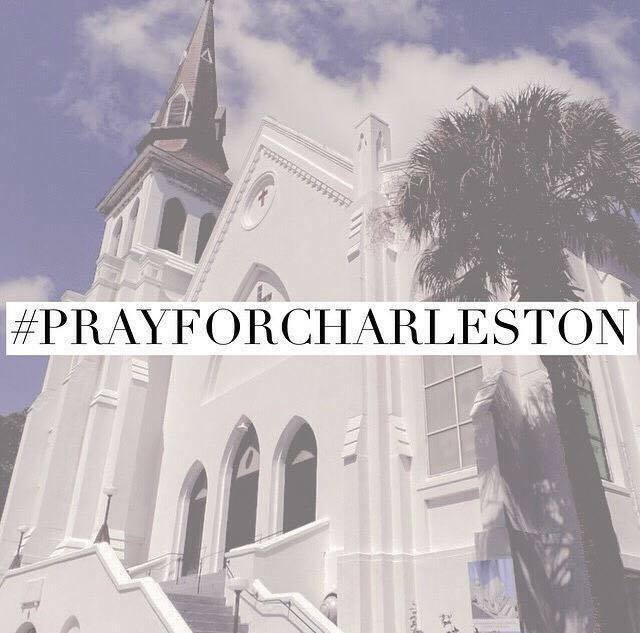 Would you please stop and pray for the people of Emanuel AME Church right now as you read these words?